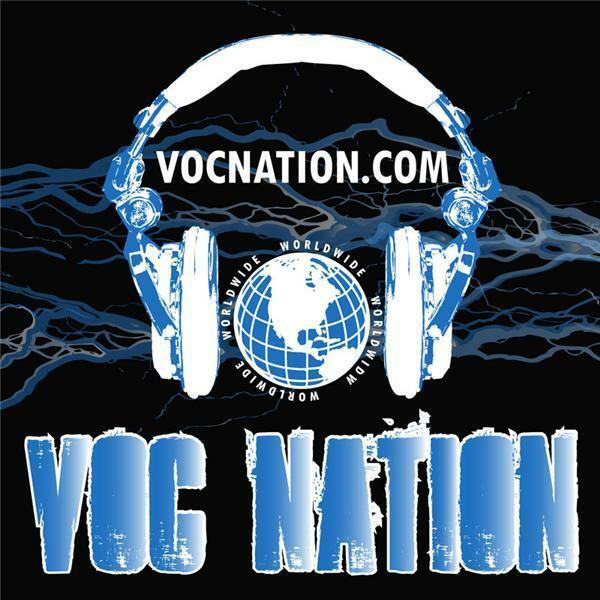 The VOC Wrestling Nation was LIVE on 1360 WNJC Philadelphia and WORLDWIDE at vocnation.com on Wednesday 10/26. Newly inducted MCW Hall of Famer Bill Apter returned to the show to talk about what constitutes a legend, and what it means to be a hall of famer. We continued that debate throughout the show, and closed with our longly anticipated dream card. Great topics and great debate, so don't miss this week's show!